Join the Winnipeg Model Railroad Club and the Winnipeg Railway Museum's annual celebration of railroading and see the Gateway Western Railway, Winnipeg's largest operating HO railway, in action! 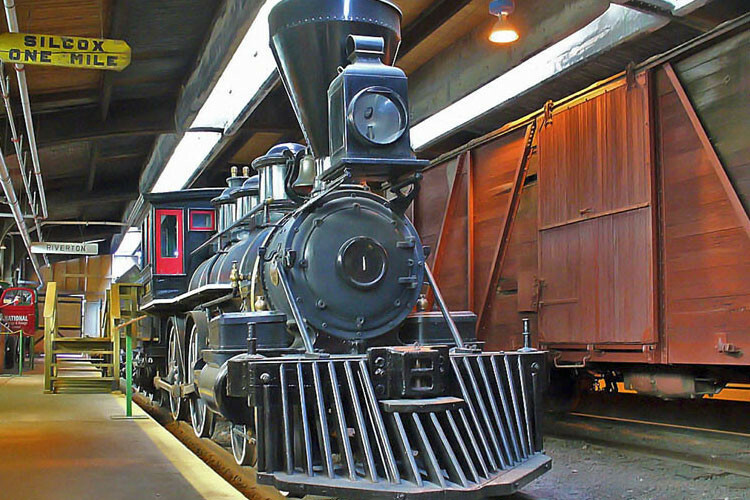 The Gateway Western Railway is open to the public just twice a year, so don't miss this rare opportunity to view it! The volunteer crew from the Winnipeg Model Railroad Club and the Winnipeg Railway Museum have been working hard every week on making improvements to the layout, so even if you've seen it just a few months ago in May during Doors Open Winnipeg, you're bound to see something new this time! The museum is located on the second level of the Via Rail station at 123 Main Street, and is open from 11:00AM to 5:00PM on Saturday, September 15 and Sunday, September 16. Admission by donation. Thanks, Kent! Great video! Thanks for including the Gateway Western in it as well!